Manufacturer of a wide range of products which include air storage tank and air storage tank for chemical industry. We are a paramount organization that is engaged in manufacturing, supplying, trading and exporting high-quality Air Storage Tanks. 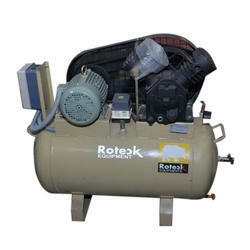 All these tanks are manufactured using high-quality material that is procured from certified vendors of the market. 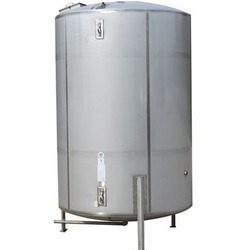 To meet diverse requirements of customers, we offer these tanks in various capacities and sizes at industry leading rates. Leveraging on the support of our knowledgeable team members, we have been able to come up with Air Storage Tank for Chemical Industry. The products we offer are made under the noteworthy guidance of our skilled professionals utilizing improved techniques and methodologies. Furthermore, with the help of our wide distribution network, we have become capable of making on-time delivery of ordered consignments.